I am a software engineer that loves to build complex systems. 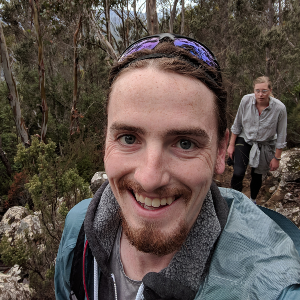 I live in Hobart, Tasmania where I work on open source software projects. I'm currently working on projects related to the OpenAPI Specification, a great standard for building web APIs. Feel free to reach out to me at me@danielgk.com if you think my experience with software and/or space systems could be useful to you. I love open source software, open hardware, and open standards. Oh, and space!